Christy Harper is the Manager of Technology at Pickering Public Library. She has worked in various management roles for the last five years and is a technology enthusiast. 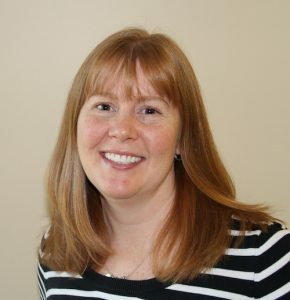 Christy has a passion for learning and was instrumental in launching a Maker Space and in piloting a mobile “library without walls” with the introduction of the Pickering Public Library Connect Vehicle and wi-fi hotspot lending program. Ready, Set, Go…Lead Your Learning Organization!